We can get a lot of other goodies from the humble cannabis plant. Let take at some well know, and some not so well known. 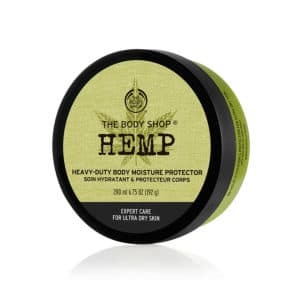 Some natural deodorants are available containing Hemp and are supposedly good at preventing odor causing bacteria. 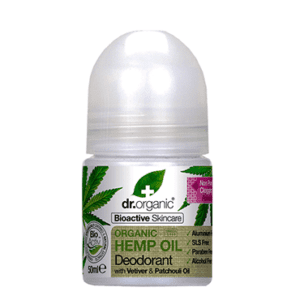 They are often mixed with other ingredients such as Vitamin E and/or Aloe Vera for skin health as well as essential oil for natural fragrance such as lavender. 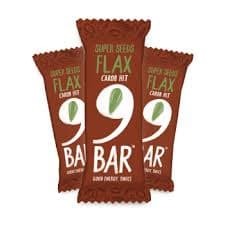 Along with a lot of other healthy yummy seeds, such as flax, chia, pumpkin, sesame, these bars also have hemp seeds in them. They have a lovely carob chocolate topping and are very rich and filling. 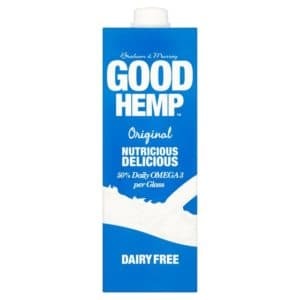 When grown organically without pesticides Hemp milk is a great healthy milk alternative that is low in fat, cholestrol free and is fortified with D2 and Calcium. They also say that one glass has the recommended daily amount of omega 3. 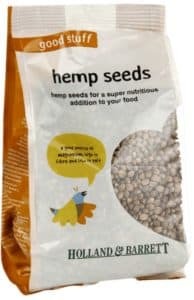 Pure Hemp seeds are rich in protein and can be added to cakes, cookies and smoothies as well as sprinkled onto cereal.